Be ready for every summer adventure when you slip on the cute and comfortable Ionia shoes from Chaco®! 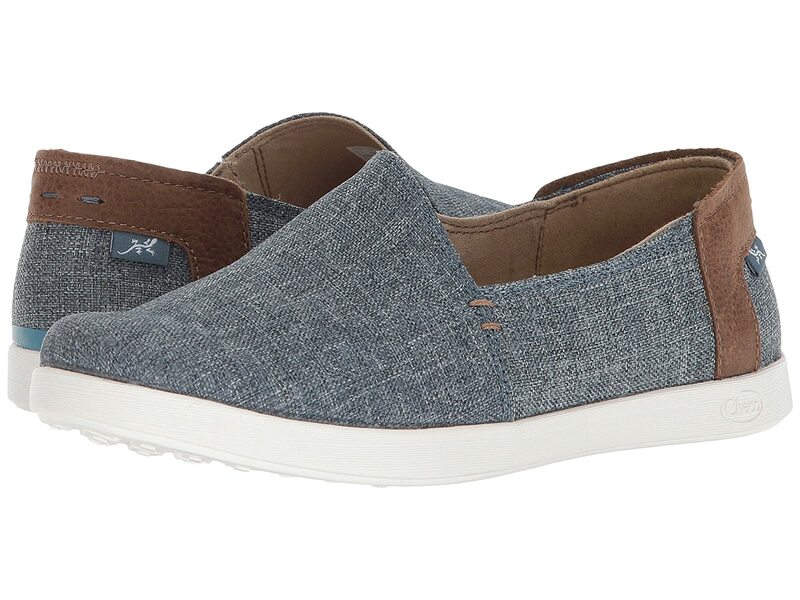 Slip-on style with a hidden stretch gore panel for a flexible yet secure fit. Women's specific, removable LUVSEAT™ PU footbed for excellent underfoot support and comfort. Non-marking ChacoGrip™ with 15% recycled rubber compound materials.